At the time of writing, World’s second largest cryptocurrency is trading at $208.93 while in the red by 1.15 percent. The $21.5 billion market cap cryptocurrency is not showing any signs of a trend currently. The price is all flat with no sign of investors looking to sell at the current rate and without any trend, no money is getting in. Ethereum is facing strong resistance at around $210 and in order to break above ETH/USD has to jump this resistance. In case the prices take a downward shift, the decline can accelerate. 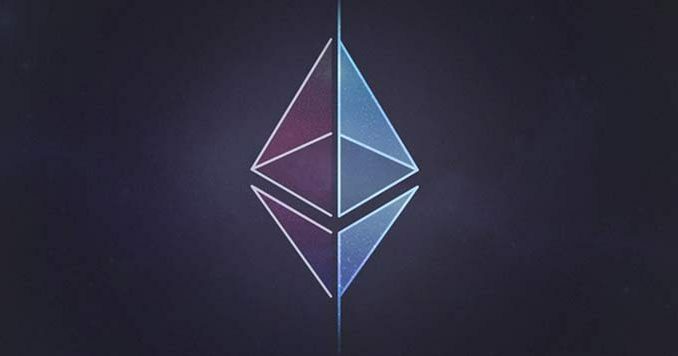 Keeping the price aside, Ethereum is making headway when it comes to its use. According to the latest blog shared by Linium Labs, a Swiss-based company that aims to build decentralized systems towards a healthier society, with a focus on health and identity, the Swiss Federal Railway SBB is exploring how to implement its first blockchain use cases, specifically around certifications for its employees that work on railway tracks. This pilot could serve as a model use case for issuing and verifying the organizational credentials and be a part of Swiss ID and digital identity discussion.